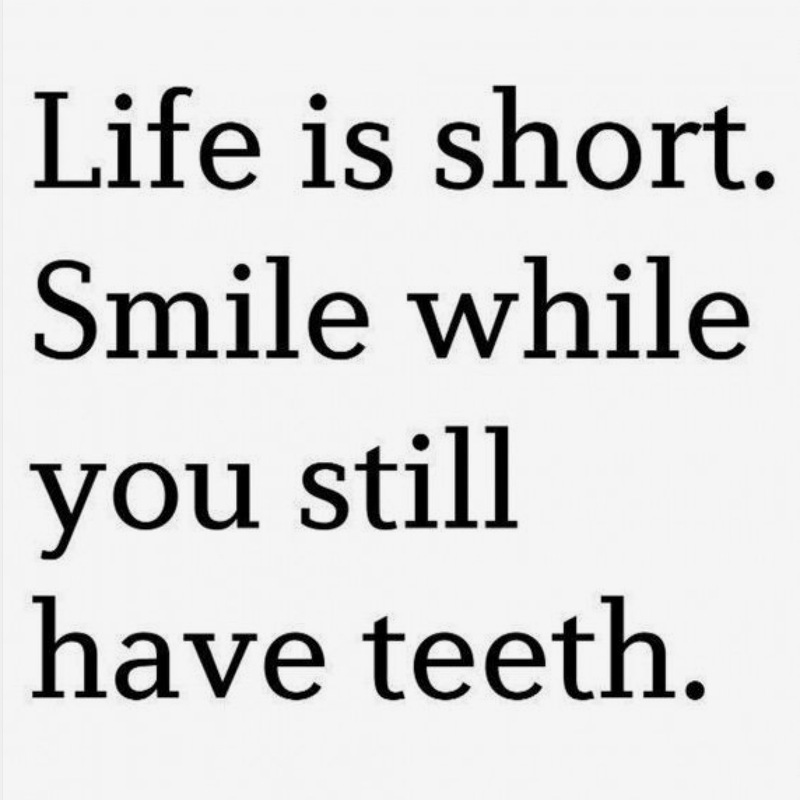 Favorite Quote: Life is too short, smile while you still have teeth. Seriously! This made me laugh so hard! 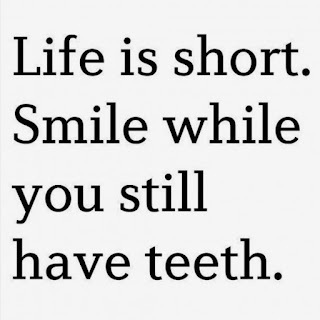 Take it from a person who just had a tooth extracted and cried like a baby to lose a tooth, but I never stopped smiling! 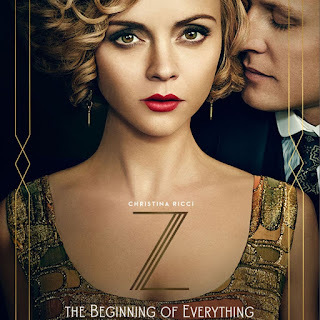 Favorite Show: Z: The Beginning of Everything. As I mentioned, I have been down and out, so I've had time to binge watch this show and its good. Favorite Shoes: Swedish Hasbeens. I have been eyeing clogs for awhile now. 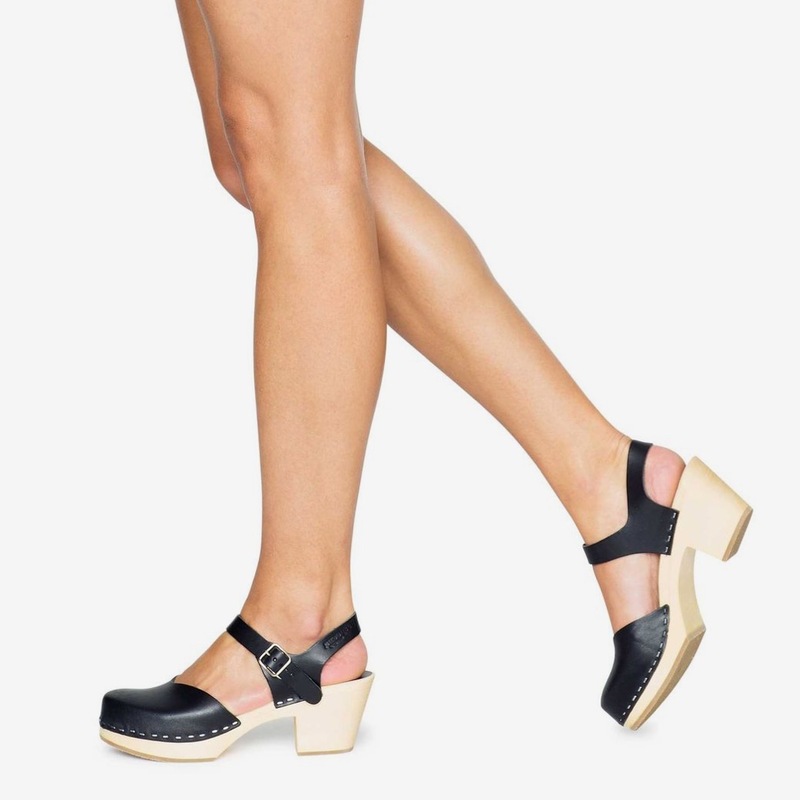 I am still on the fence whether I am a clog girl or not, but they sure do look comfy. One of my mommy friends rocks these like nobody's business, and they look so chic on her. 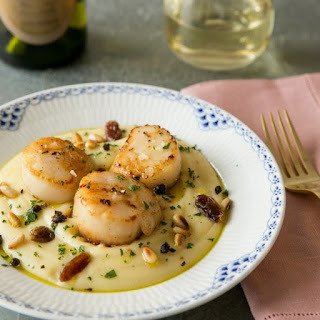 Favorite Recipe to Try: Seared Scallops with Cauliflower Pureé. Scallops are sensitive little suckers, but when cooked properly they are delicious! 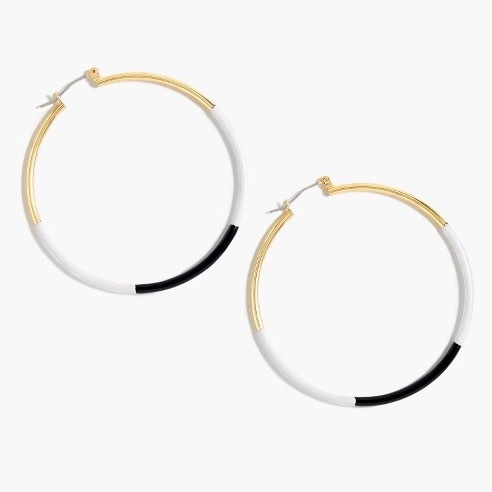 Favorite Accessory: J.Crew Dipped Enamel Earrings. I am normally a studs kinda girl, but now that Luna is older, I wouldn't mind a new pair of hoops. These are really pretty. Favorite Book: The Trespasser by Tana French. By now you guys know I am a huge Tana French fan, and her latest book does not disappoint. 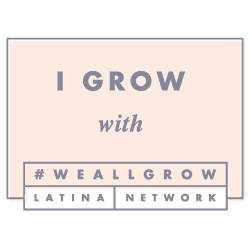 I am not to far in and I am already entrenched.